A tea filter base paper used by co-packers and tea manufacturers around the globe to produce tea bags. Our abaca-free formulation delivers value and performance. Our innovative EcoInfuse™ filtration is made with a proprietary blend of abaca-free, wood-based fiber. It is known as a value alternative to abaca papers that are often subject to crop fluctuations and pricing volatility. 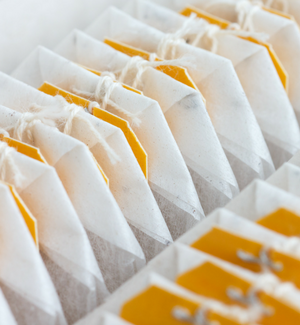 EcoInfuse™ is made for performance and is compatible with virtually all types of non-heat sealing papers and tea bag packaging equipment. Its unique fiber formulation delivers superior crimping and folding properties to assure reliable formation and quality. 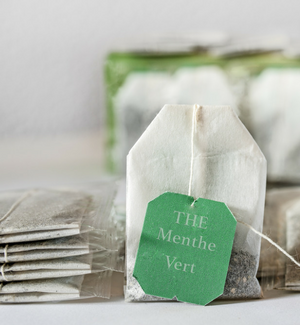 As a tea bag base paper manufacturer, we are proud of our excellent infusion properties and performance engineering. EcoInfuse is becoming the tea filter paper of choice around the globe. Please note that we supply the base paper used in the production of tea bags by tea manufacturers, co-packers, and converters. We don’t make or sell tea bags. 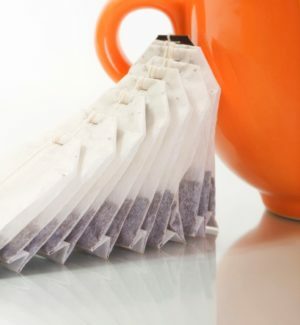 Our EcoInfuse™ Tea Filter base paper is used by co-packers and tea manufacturers to produce tea bags. It is custom designed to meet the needs of individual customers. Please contact us to discuss your specification requirements.